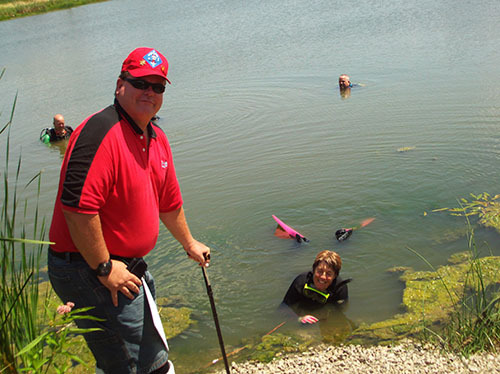 Midwest Water Rescue dive team was asked to assist the Aurora P.D. 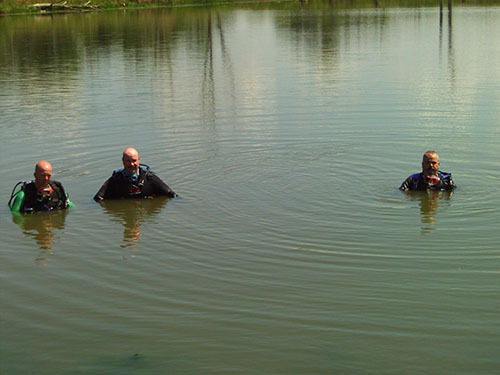 in a dive operation for a 2006 case. 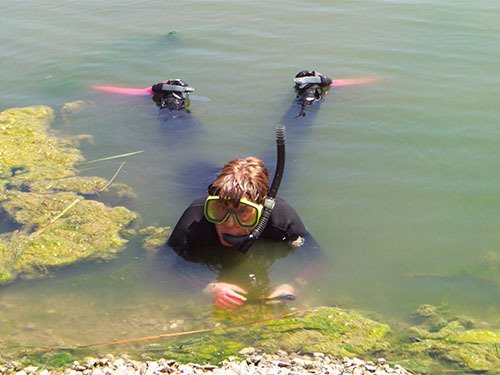 The Dive Operation took place on Friday, July 31, 2009. 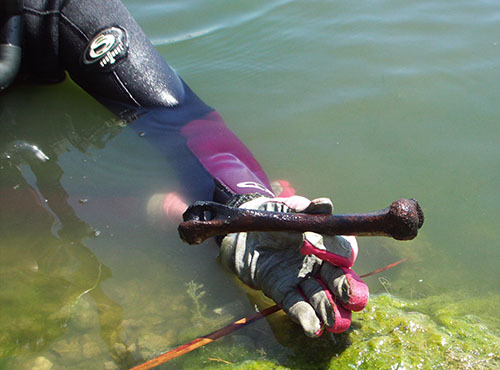 Within 15 minutes of starting the operation, our divers found the first human bone, a Humerous. Here are some of the Pics.